One of the first things I did when I found out I was pregnant with Caterpillar was start looking online at the endless clothes, toys & equipment for babies. Our first big baby shop after our 20 week scan was probably the most exciting shopping day I’ve ever had! Some items proved to be virtually useless whereas others were extremely well-loved. 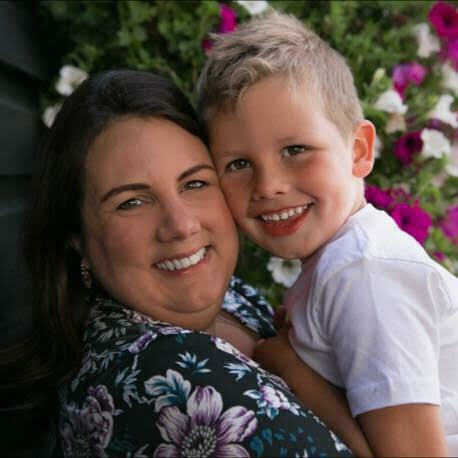 Here’s 11 items I couldn’t live without during my son’s first year. Does anyone use any other kind of bedding? One of the best inventions of our generation, these minutature sleeping bags are safe, useful and – let’s be honest – frickin’ adorable. We were fortunate that Caterpillar was a pretty sizeable baby from day one so we didn’t have to wait long for him to be large enough to use a Grobag, which was lucky since he kicked blankets off within the hour and cried. There are hundreds of sleeping bag brands now but Grobag dominated back then and we found them to be brilliant quality. Experienced mums tell all new mums to stock up on muslin squares and nobody really knows why until the baby arrives…and then you don’t leave the house without them. I’ve read whole blog posts about their uses but in addition to the obvious (wiping up milky spit-up and dribble) we used ours as a mat to lay him on wherever we were and as a comforter (he still takes one to bed now aged three). Choosing a pram can be really stressful. It’s a really important and often expensive purchase and the volume of choice can be overwhelming. Our decision was made easier because my best friend had an Oyster and I already knew it was solid, durable, compact and really easy to maneorver (even one-handed). Plus the colour choice is huge! It has a midway price point which I always find reassuring and I can’t think of a single thing I didn’t like about it. 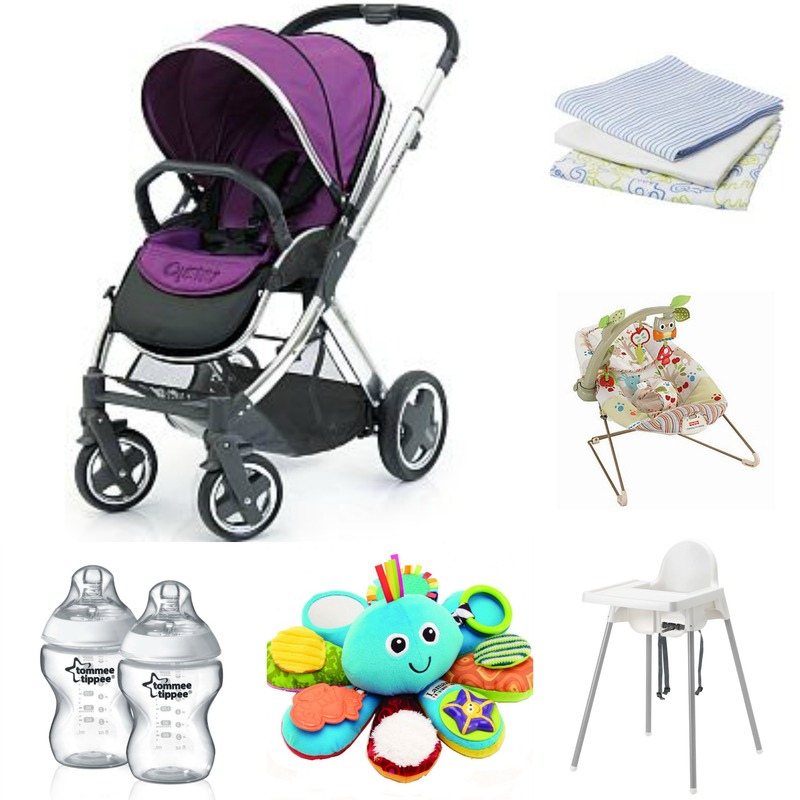 We bought the full travel system which includes the chasis, carrycot and buggy – and we used the Maxicosi Pepple car seat which is also compatible. Caterpillar spent more time in this than in his Moses basket during those early weeks – it was virtually the only place he would nap, besides the pram and our arms, and was pretty much the only way I got to take a shower for several weeks. Something about the vibration really calmed & comforted him, allowing us to have our hands free for a short time. I couldn’t write this list without mentioning formula since Caterpillar wouldn’t be alive without it. I plan to write about my breastfeeding struggles in a future post but suffice to say I was unable to do it and had to switch to formula when Caterpillar was only a few days old. Aptimel was the first brand we tried and luckily he took to it extremely well. Similarly, we used Tommee Tippee bottles & steriliser and, again, Caterpillar had no issues at all with them. I became a little obsessed with these I must admit. The bright, bold colours and cute characters and patterns are absolutely beautiful and Caterpillar loved all the different textures and activities. I believe we bought about eight different toys in the end from this range. I didn’t really want to succumb to a dummy however we soon caved on day five when nothing else would settle him. They then became a permanaent fixture until he gave it up last year. 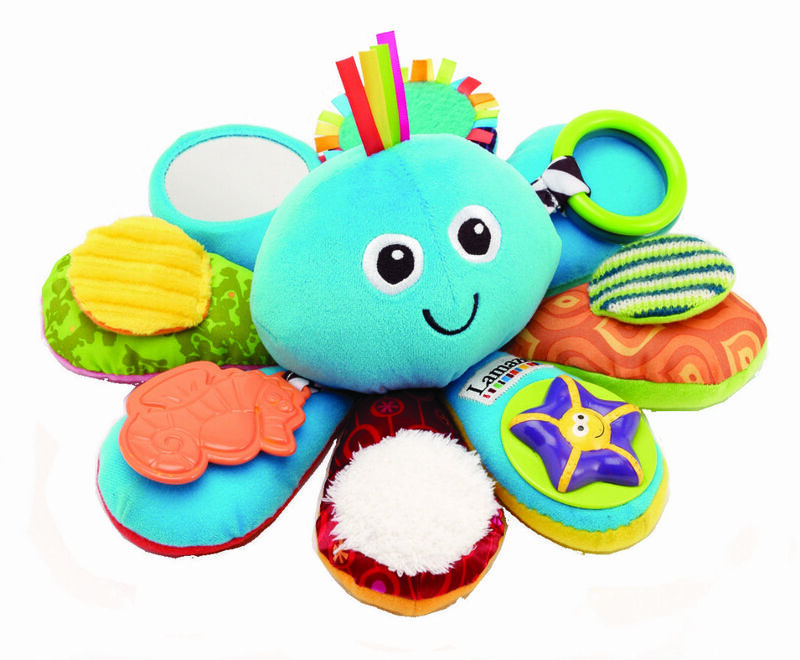 Teething is a part of early parenthood that is a struggle for babies and parents alike. There’s nothing quite like the feeling of helplessness and frustration that comes from being unable to comfort your child when they are irritable or in pain. Two items which can help slightly are; teething powder or granules – Caterpillar loved Nelson’s and it really seemed to calm him almost immediately – and these cute teething necklaces, they are cute to wear and great for occupying & comforting your teething little one. Babies don’t tend to fit in this for long but while they do fit they LOVE it. Ours is actually third hand already and we plan to sell it on again one day. When your baby is at that stage where they aren’t quite mobile but they are too interested in everything to lay still for long the the jumperoo is perfect for keeping their attention and making them laugh. You’re probably familiar with this high chair as so many cafes and restaurants use them – probably because of the reasonable price and easy-clean aspect. I’ve tried lots of different high chairs over the years and nothing has beaten the Antilop. It has a simple, sturdy design that gives you everything you need. Plus the price is so low it’s hard to believe. 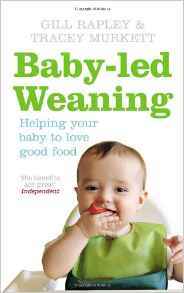 Both Gill’s first book and The Baby-led Weaning Cookbook are absolutely brilliant. I’ve written a full review here but, briefly, these books give you all the guidence and inspiration you need to feel confident doing this method of weaning, plus it’s so much fun. Lists for the second and third years coming soon so please subscribe for updates. Grobags are a winner, Effy was too small at first and it was an absolute nightmare using sheets. Definitely agree with some of these! A good post for new mums or pregnant mums to be! 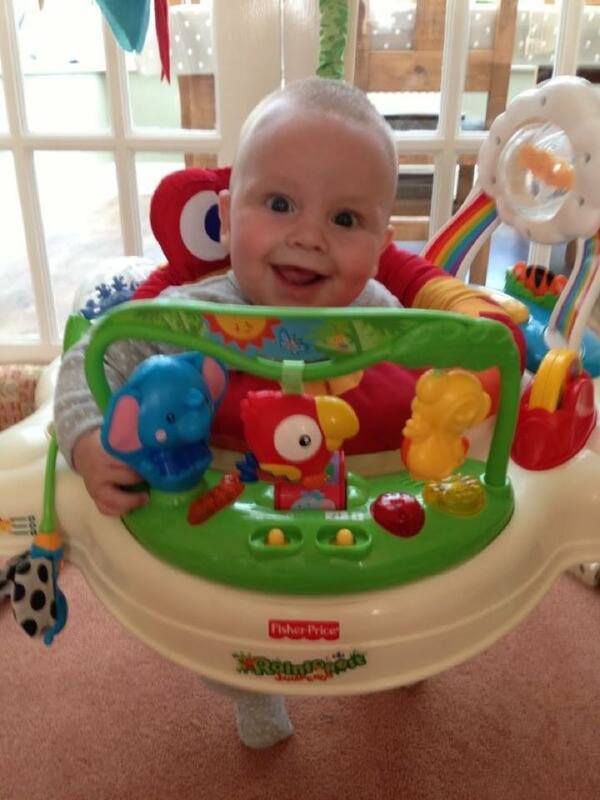 You cannot beat the jumperoo. With my first two we really didn’t have room for one…but the girls loooooved the one at my friend’s house. When we moved I got pregnant again…but with twins! I wasnt about to buy two of them and they would take up so much space. I was kinda sad about that. 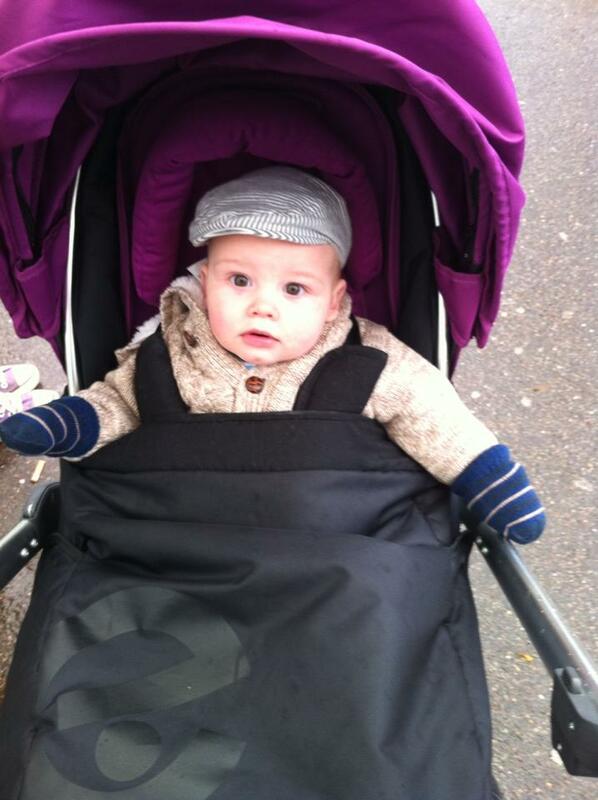 helen gandy recently posted…A Visit to Woburn Safari Park. Yes! I totally agree with nearly all of these! Grobags-definitely! My nearly 4 year old still loves them, and I can’t see him switching to duvets anytime soon! Muslims-definitely!! I had loads of these, and I absolutely loved them! We had the Mamas and Papas Sola travel system, and have handed the car seat to a friend, but the buggy is still in use, with the addition of a buggy board in the back! Our eldest hated the bouncy chair, and just wouldn’t go in it, so it went in the loft. It came down again for the second, and he LOVED it!! Aptamil saved our lives on both occasions too, as did dummies! I also said I’d never give a dummy-until I gave one in desperation and never looked back!! The only thing we didn’t have was a jumperoo! My husband said they were too expensive, and I could never find a reasonably priced second hand one! This is definitely a fab list for anyone struggling with what really are essentials for the first year!! What a great list, I’m sure all mums-to-be will find it very useful!